Some really exciting news to share with you all! Friday already and the last day of January too! This month sure went very quick don't you think? Don't forget to hop on over to Lindsay's Blog to see how she created this! 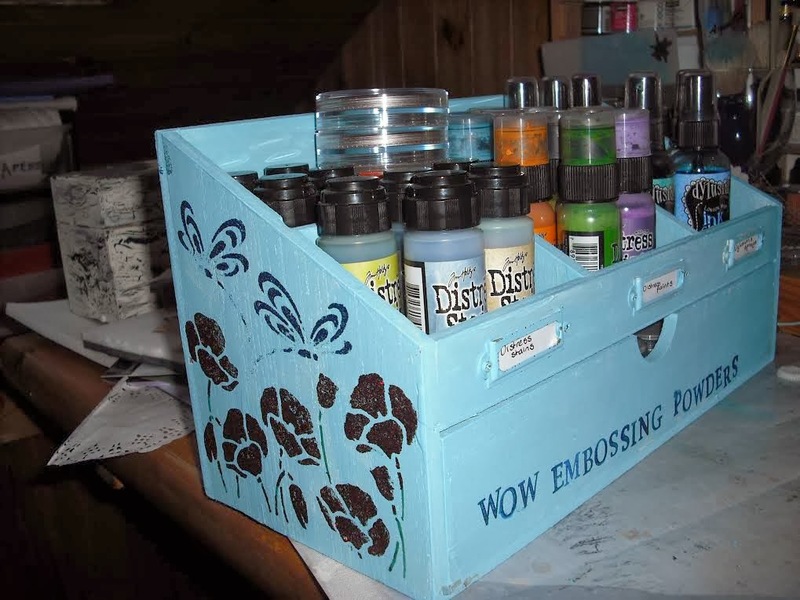 Tonight we would like to share with you the beautiful Desk Tidy box that Rachel decorated which she has filled with crafty goodies. I do love this and think it is a fabulous idea. 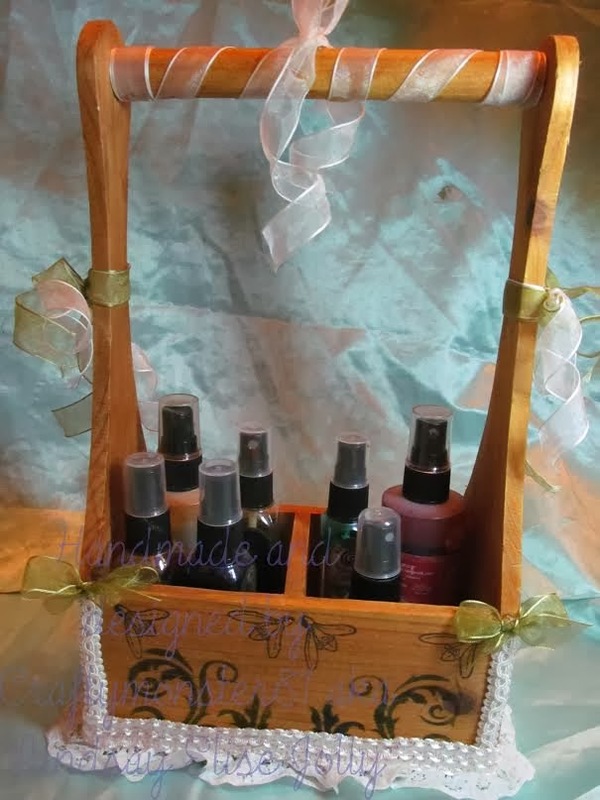 Why not hop on over to Rachel's blog to see what she has used from our website. Thank you for visiting and hope you come back again soon! We hope you are all keeping well and managing to get some crafting done. Tonight we are showcasing one of Mag's creations. 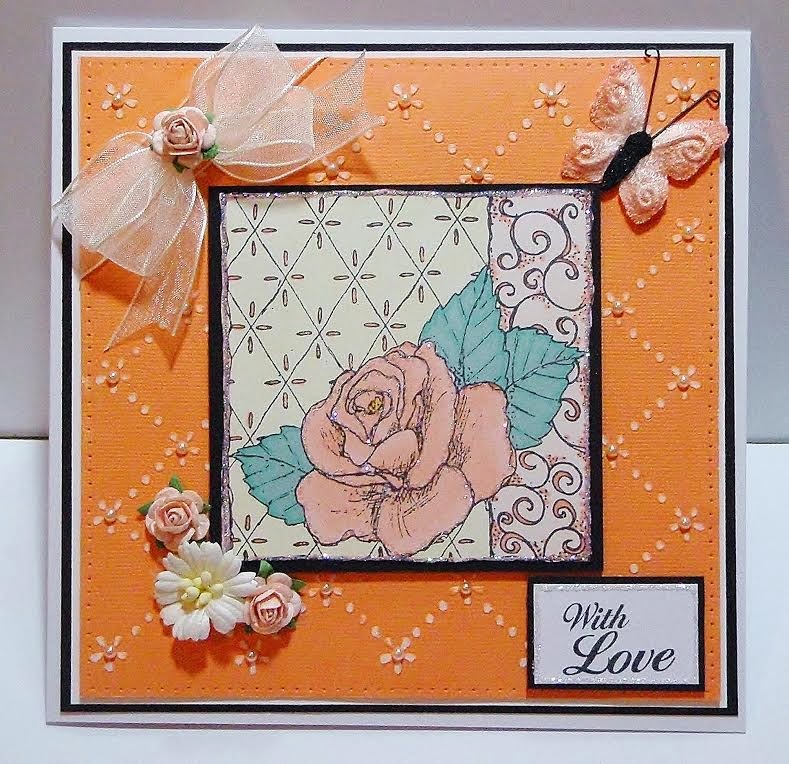 She has used the Rose stamp from our Website, don't you think this is beautiful with the lovely background with gorgeous embellishments.